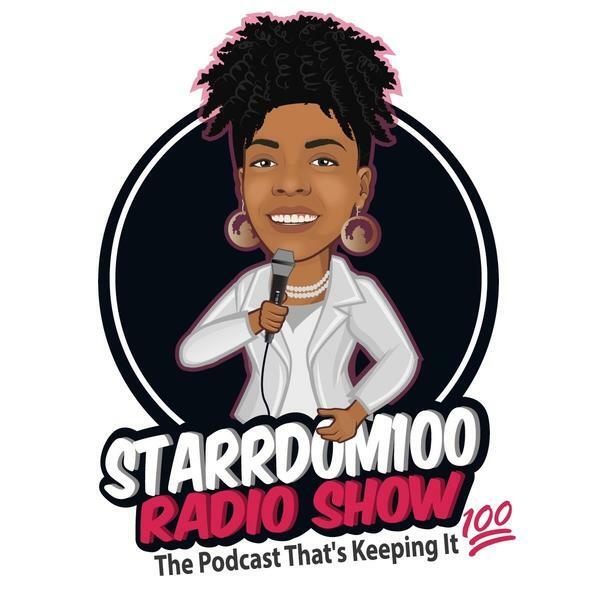 If you liked this show, you should follow Starrdom100 Radio. Omar Tyree is a New York Times best-selling author, a 2001 NAACP Image Award recipient for Outstanding Literature in Fiction, and a 2006 Phillis Wheatley Literary Award winner for Body of Work in Fiction, and has published 16 books that have sold nearly 2 million copies worldwide! Join us as he discusses the screenplay he just released on one of his popular books, "Flyy Girl." 'Flyy Girl: The Epic Screenplay' is Available now on Amazon!